Downtown Glen Ellen is still standing only because our local firefighters worked relentlessly for a week to keep the flames on the outskirts; our town was surrounded by three fires which demolished hundreds of homes, but left the downtown area including our tasting room intact. Pinot Noir is an early ripening grape and all of our vineyards had been picked by the end of September, so the wines of 2017 will be just fine (also thankfully). The fermentations happening at that time in our winery were also safe, although some of our employees coming from closed areas had trouble getting to work (!). Our hearts ache for so many of our neighbors, colleagues and friends that lost their homes; everyone in wine country has been emotionally affected and there are so many stories yet to tell. Meanwhile there is a whole lot of love and support for one another. 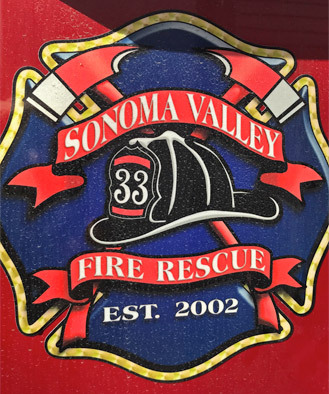 Donations for fire victims in Sonoma County can be made at this link.